York grower Simon Chipper says “section control” saved them at least $35,000 in total product. READ THE FULL STORY HERE. 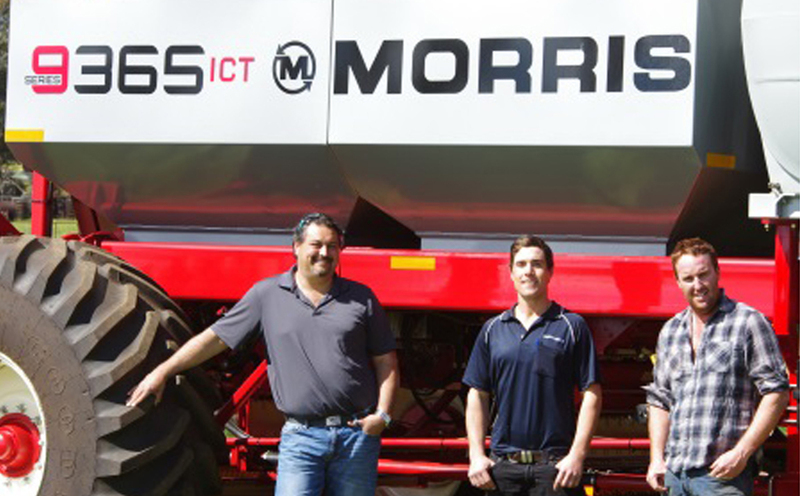 Liquid Systems (SA)’s GEN 4 Module with 6 Section Control Stacker Distribution is the perfect liquid fit for the Morris 9365 air cart with Input Control Technology (ICT). All factory fitted. 9 Section is also available. For more information contact your nearest Morris Dealer HERE.